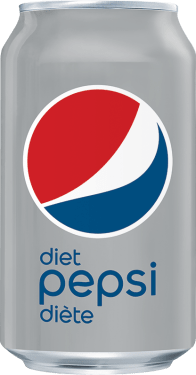 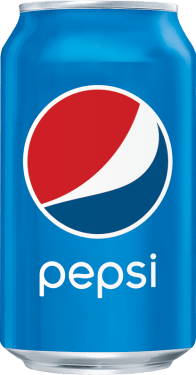 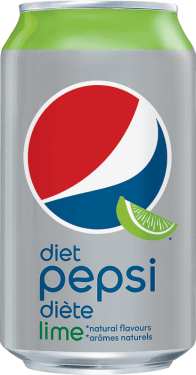 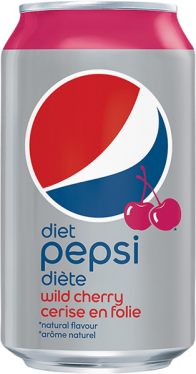 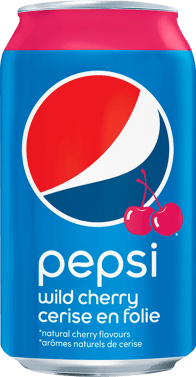 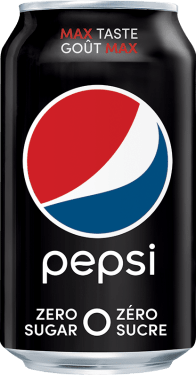 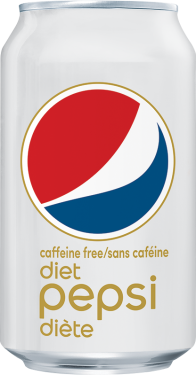 Pepsi Zero Sugar is the only soda with zero calories and maximum Pepsi taste! 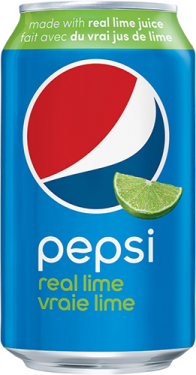 24 count of 355mL / 12oz cans - Great value of your favourite drink! 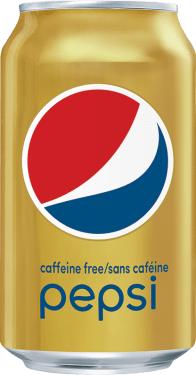 CARBONATED WATER, CARAMEL COLOUR, PHOSPHORIC ACID, ASPARTAME (124 mg/355 mL, CONTAINS PHENYLALANINE), CAFFEINE, POTASSIUM SORBATE, NATURAL FLAVOUR, ACESULFAME POTASSIUM (32 mg/355 mL), CITRIC ACID, PANAX GINSENG ROOT EXTRACT.